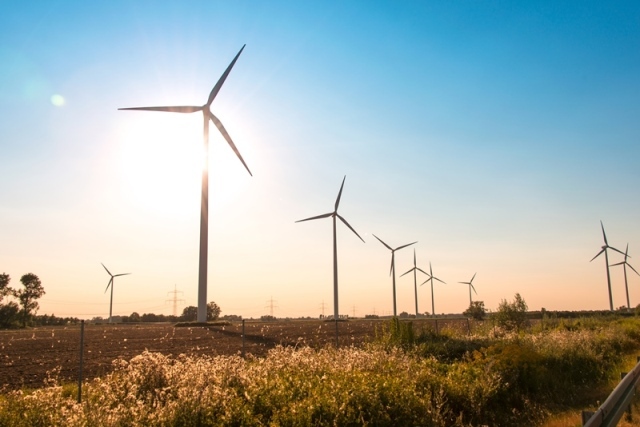 Hormel Foods has signed a virtual power purchase agreement for wind energy with Kinect Energy Group, making almost 50% of its total energy supply powered by renewables. Construction on the wind farm in Nebraska is expected to be expected in 2020, at which point it will be capable of 74 MW and an estimated 349,000 MWh of electricity each year. “As a leading corporate citizen in our industry, we are inspired by projects that minimize environmental impacts and align with the interests of our customers and consumers around the world,” said Tom Raymond, Director of Environmental Sustainability at Hormel Foods.